No nonsense media and PR management is difficult to find. If you are seeking a media service, guaranteed to produce relevant results in print, online, in broadcast and throughout the social media landscape you have found it! 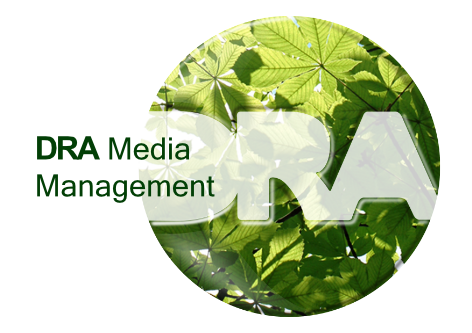 DRA is a highly experienced media management business that has learnt from years of working with huge companies, SMEs, charities and individuals that achieving the best results for any brand, business or charity is about hard work, transparency and mutual respect.